At Howie's, we understand that often times the value of a piece of jewelry or a watch is not only in the materials the item is made of, but in the sentimental memories that it holds. Allow us to help you keep your heirlooms in good condition for many years of future generations to enjoy. The custom design process at Howie's is all about you, the customer. We want the evolution of creating to be enjoyable every step of the way. Tell us your inspirations & even if you only have the beginning of a vision, we are here to help you turn your ideas into pieces of jewelry as unique as yourself. To properly maintain your jewelry, it should be cleaned & inspected at least every six months with normal wear. At Howie's we offer this as a complementary service, regardless of where the pieces were originally purchased. Howie is one of 110 AWI Certified Master Watchmaker,s in the United States, as well as a Certified Clockmaker, with over 35 years of experience. Howie’s expertise is specializing in the repair of high quality rare and antique watches. If you have a timepiece in need of some special attention, Howie is one of the few remaining qualified watchmakers in the Capital District. From mounting your precious diamond into a new setting, sizing a ring, or re-soldering a broken chain, Howie’s is your trusted source for all types of jewelry repair. All repairs are done on the premises & we provide free in person estimates. 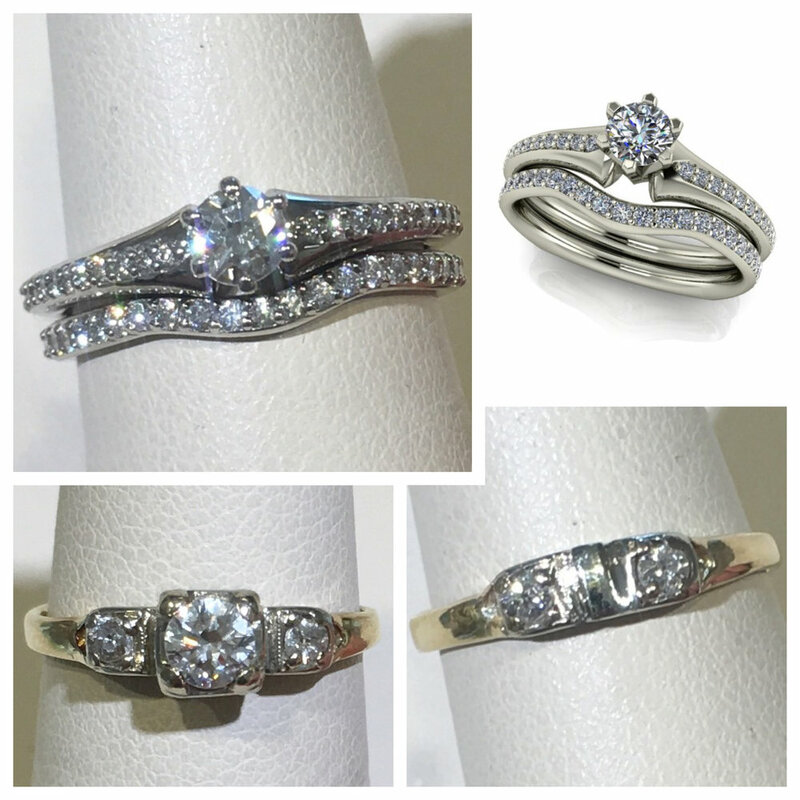 Let our in-house state of the art engraving shop personalize your special piece of jewelry, watch or gift items. We are able to laser & rotary engrave most materials including crystal, leather, wood, various metals & glass. We specialize in oddities, give us a call if you have an irregular item to engrave, even if no one else can do it, more than likely we can! Watch Battery & Band Replacement - While You Wait! Most batteries and watch band sizes are in-stock and can be replaced while you wait.